Are you tired of being able to hear your neighbor’s lawnmower as though it’s mowing your living room floor? Or are your children’s music choices booming through the house a bit too loudly? 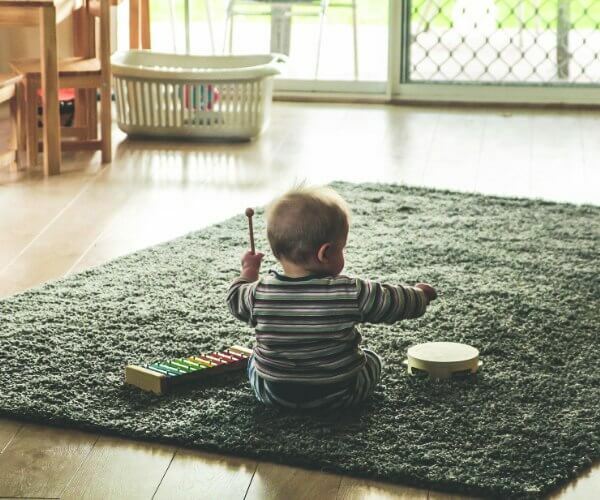 Whether you have a housemate who’s taken up the drums or you’re simply tired of hearing traffic and outside noise in your home, you may be wondering what you can do to optimize your home insulation for sound. The good news is there are a lot of materials and techniques that can help you. Between our electronics, music, hobbies, and outdoor noise, we live in a very loud world. Being inside should protect us, but it often doesn’t. Unfortunately not all construction is done with noise dampening in mind. Noise can create stress, which can impact your health in a variety of ways. If you struggle with headaches, fatigue, stomach problems, anxiety, or other mood issues, stress may be the cause. Having your home insulation make things quieter may make a big difference. What’s the STC of Your Home? The sound transmission class (STC) of your construction will determine the starting point of optimizing your home insulation for sound. What should you shoot for? It’s not just shouting you’re trying to block. You want to make sure that all levels of noise – from low frequency to high – are comfortably blocked. Often, people are happiest with an STC of 55-60. What are the best ways and materials to use for soundproofing? If you are newly constructing your home, you have the most flexibility and can get the best results. However, even if your home is already standing strong, you can improve your home insulation and get more peace and quiet. Mineral wool or fiberglass insulation batts are great for cutting sound. You can put these between rooms to keep the noise transmission down. You can also use gypsum board behind your drywall to reduce sound transmission.